Memorial Day is supposed to be a solemn day of remembrance, not a party. Veteran's Day is the day we celebrate Veterans. Memorial Day is the day we remember those that gave their lives in defense of the country. But I guess May is better beach weather than November, so there is that. 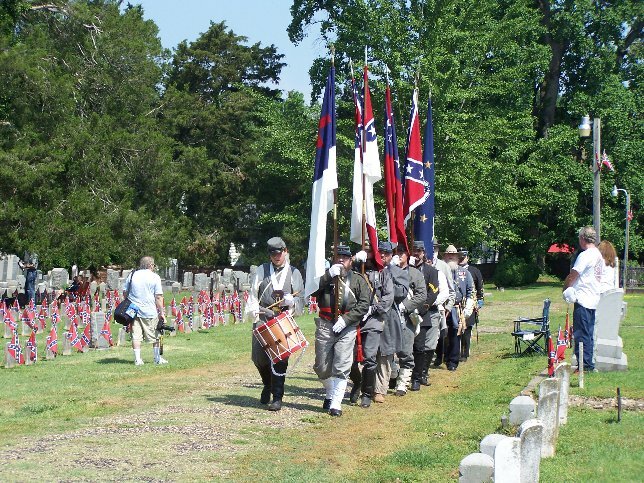 That said, I always feel a little odd going to the ceremony on Memorial Day at the Confederate cemetery. The war dead interred there were most certainly not fighting to defend the United States, they were trying to destroy it. The Union never recognized the CSA, so I guess that technically makes everybody fighting on that side a traitor. Or would, if Lincoln hadn't chosen to let it all slide after the surrender at Appomattox. Our relationship with the Civil War is very complicated in this country. It's something I see up close and personal living on the most contested land in that war. 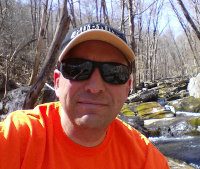 The south essentially sacrificed Northern VA as too hard to defend, making the Rappahannock River the real line between North and South during the war. Is there any other country where those that took up arms against it are treated with such reverence? On one hand, like in all wars, the cost was borne mostly by the middle and lower classes that didn't have a financial state in the slave economy. Slaves were for landowners and rich people, most of the dead buried in the cemetery here were neither. However, that doesn't erase their complicity in defending such a system. The crowd at the ceremony was the smallest I've seen. It was 80, sunny, and breezy. I've been there in rain, and brutal heat, and the crowds were larger. It's a 150 year tradition, but I do wonder about its future. The average age of the ladies organizing the event appears to be pushing 70, and they couldn't even muster up 7 Confederate re-enactors for the 21 gun salute today. It was six riflemen, and an 18 gun salute. We just finished up the huge 150th anniversary of the Overland Campaign battles here, so maybe it's just a little big of fatigue? There is certainly interesting history in the efforts of women in the South taking up the cause of proper burials and cemeteries when the North decided that dead Rebels were not their problem. It's not something we want to forget about, but I do wonder if maybe the South would have been better served if the people had spent less time honoring their war dead, and more time being pissed off that they got them into a Civil War in the first place. Interestingly, the ceremony at the National Cometary here is always a more subdued, more somber event, without all the pageantry of re-enactors and kids strewing rose petals around the unknowns memorial. It's also always less well attended. Related, or a statement on the relative worth people here place on the two sides from a 150 year old war? I really don't have an answer for that, but given the turnout for the Luminaria at the National Cemetery I suspect its mostly the former. 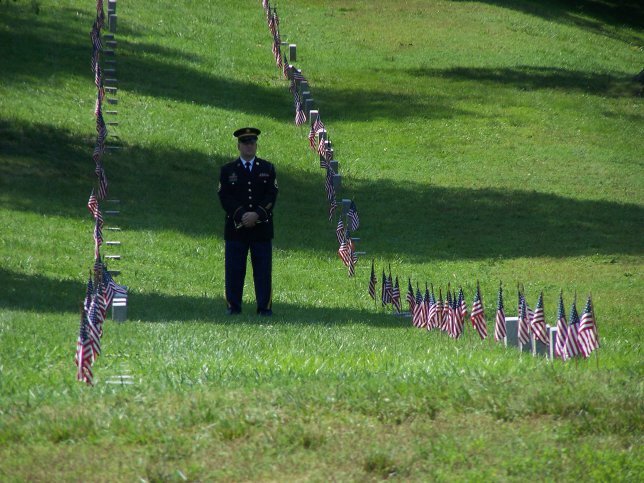 This is a video I made in 2011 from photos of all three Memorial Day events at the cemeteries.